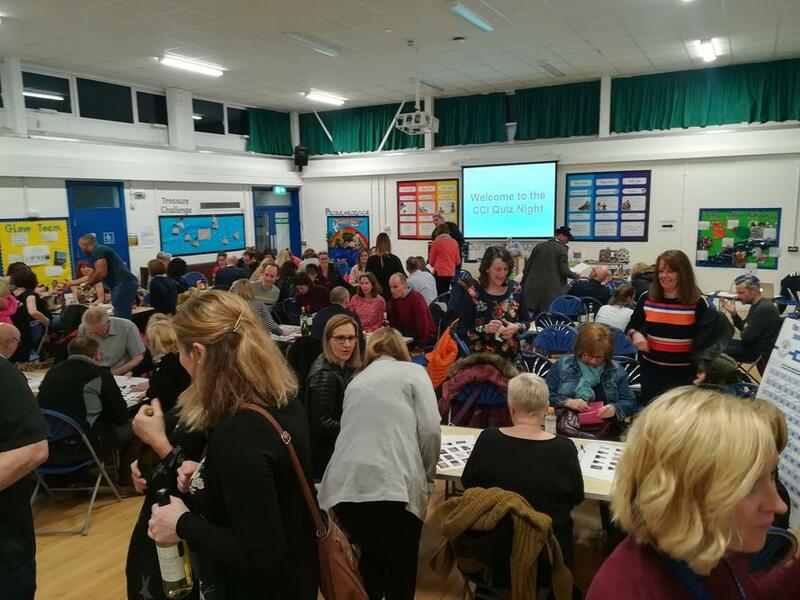 A huge thank you to everyone involved in the quiz night on Friday, the Governors (with a little help from Mrs Orr) for organising and of course everyone that came along and took part, we felt it was a great evening. We raised nearly £890 so that was fantastic! We didn't get chance to go through all the answers so in case your interested here's the link to the page for the chocolate quiz so you can find the answers.